Stop depending on payers for your cashflow timing. 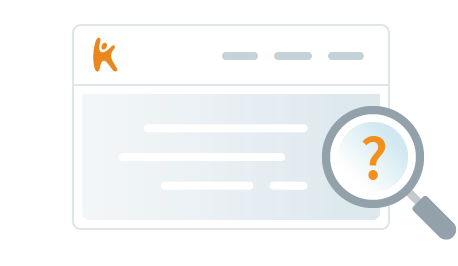 Via’s instant claims advance gives you control of when you get paid. Getting paid on your claims from government and insurance payers can take weeks or even months. 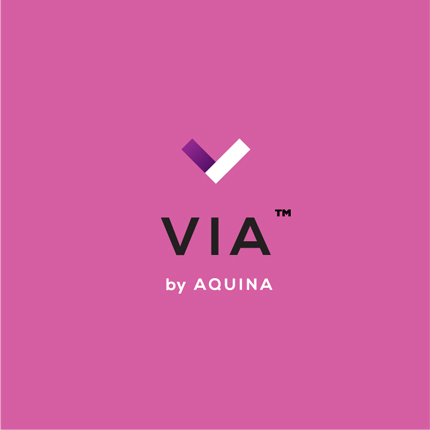 Via, Aquina's instant claims advance, decreases your Days AR to Zero. Receive up to 100% of your average claims reimbursements upfront. Through our automated advance program, you will receive funds in your bank account the same day you submit claims. Signing up is fast and easy. Complete a simple online application to get started.